Disney Store recently announced their first-ever, exclusive Oh My Disney collection! The product is now available both online and in-store and we’ve picked some of the best bits to show you today! Oh My Disney is the ultimate digital destination for your regular dose of Disney and their new collection is the dream gift for the ultimate Disney fan. 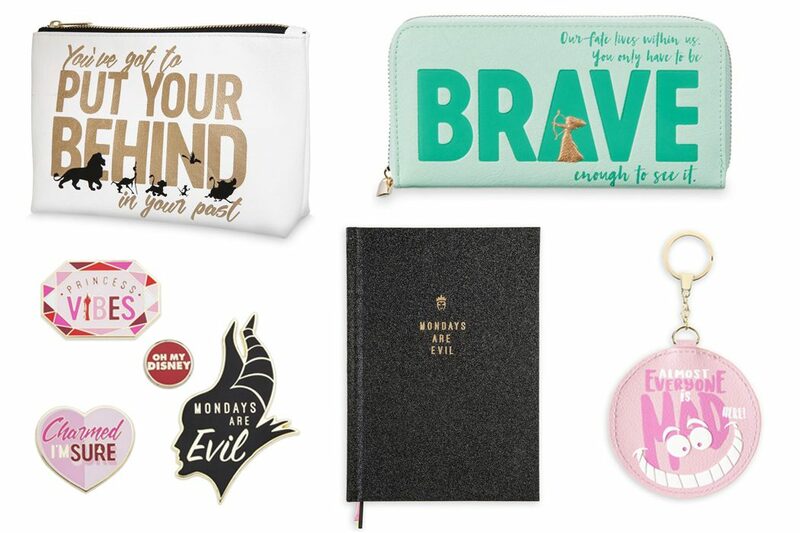 Channel your inner Evil Queen with the Oh My Disney journal featuring “Mondays are evil” or be brave enough to make a statement with the Oh My Disney wallet adorned with a quote from Pixar favourite Brave. Let the Evil Queen help you get through Mondays with this Oh My Disney Journal. 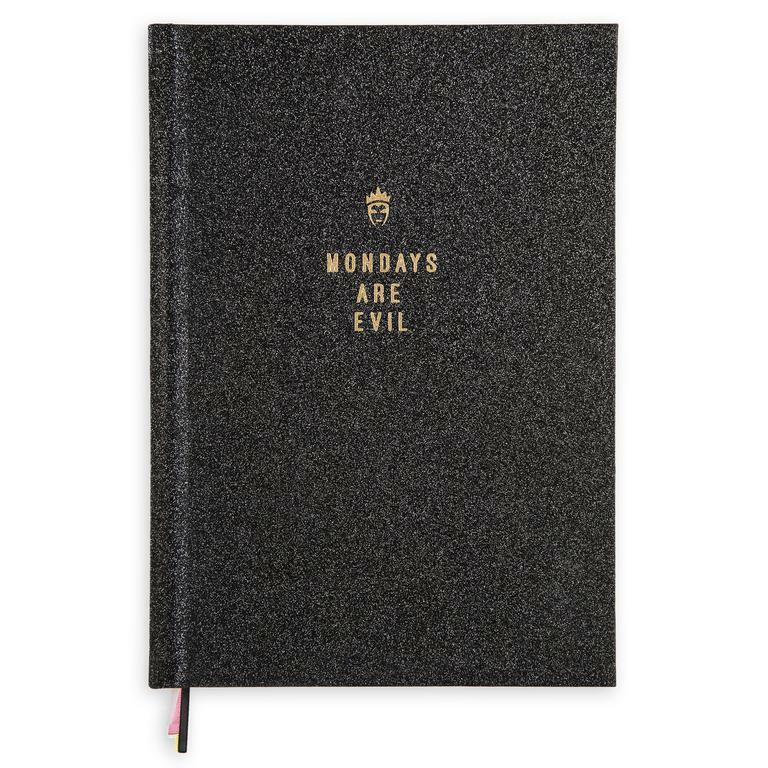 The bold design features ‘Mondays are evil’ wording, all-over glitter and golden-edged pages. You’re sure to be smiling from ear to ear when you add this Cheshire Cat Keyring to your collection. 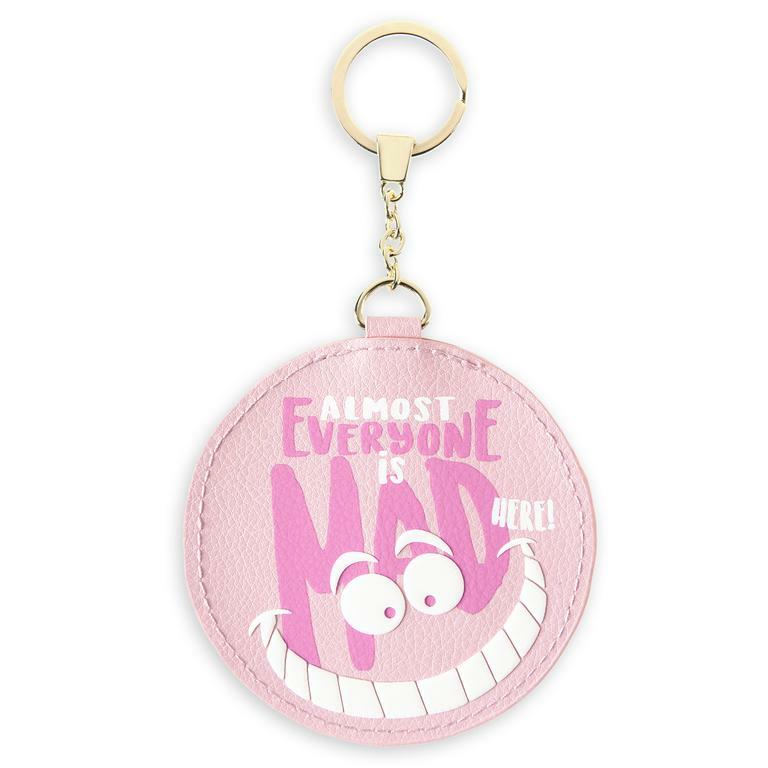 The bold design features textured character artwork and ‘Almost everyone is mad here!’ wording. 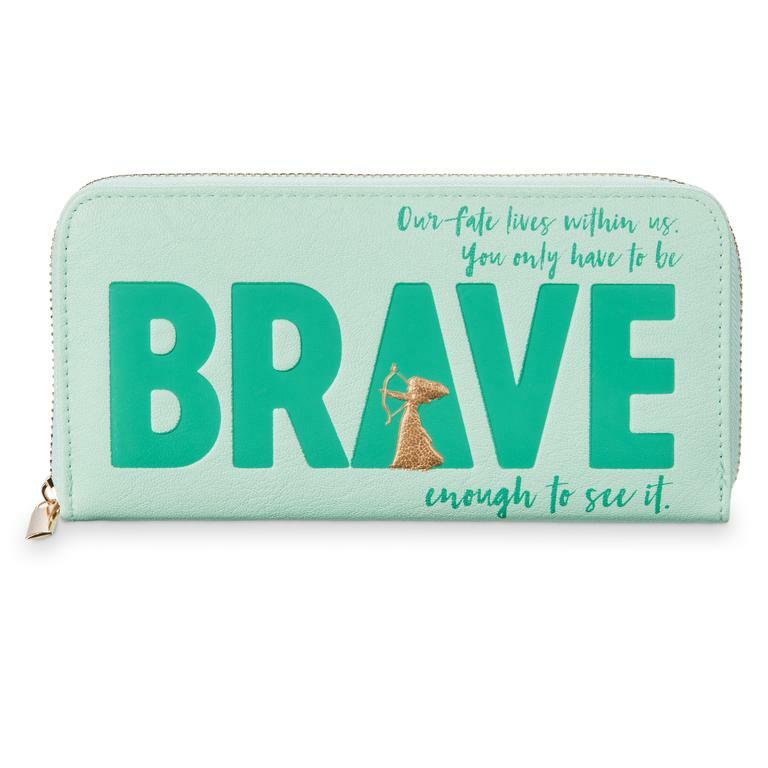 Be brave and make a fashion statement with this Oh My Disney wallet. Inspired by Brave, it features ‘Our fate lives within us. You only have to be brave enough to see it’ wording. You’re sure to have ‘no worries’ as you begin your makeup routine with this Oh My Disney cosmetics case. 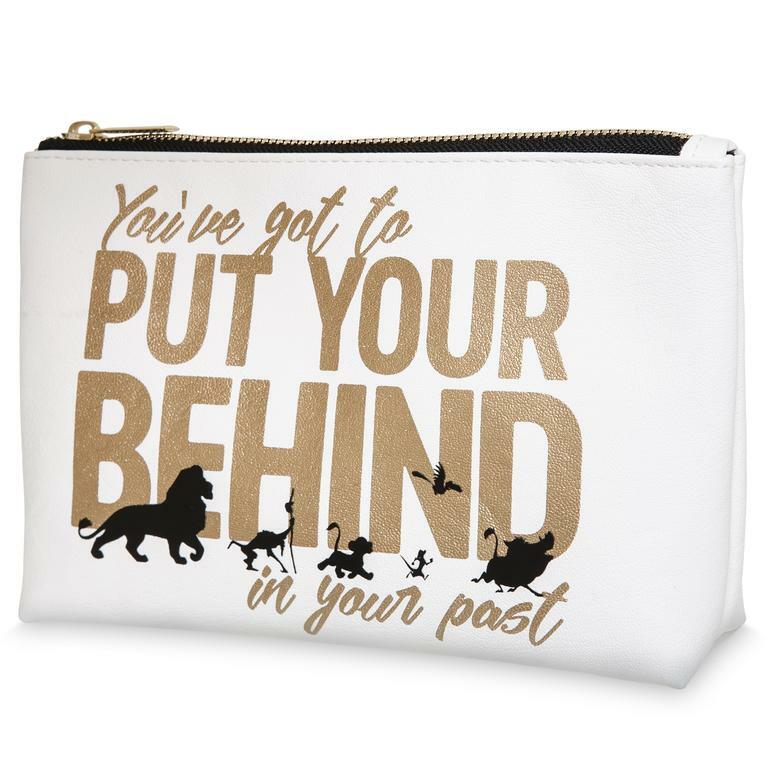 Inspired by The Lion King, it features metallic ‘You’ve got to put your behind in your past’ wording. 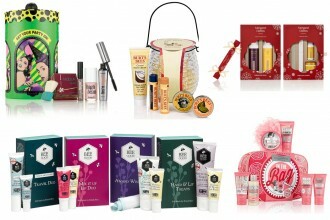 We’ve fallen head over heels with this collection! It is modern, stylish and fun and would be perfect for any Disney fanatic. The products themselves are well made and of excellent quality and as usual, Disney have really shown their ability to come up with a product line that you’ll be genuinely excited to shop. 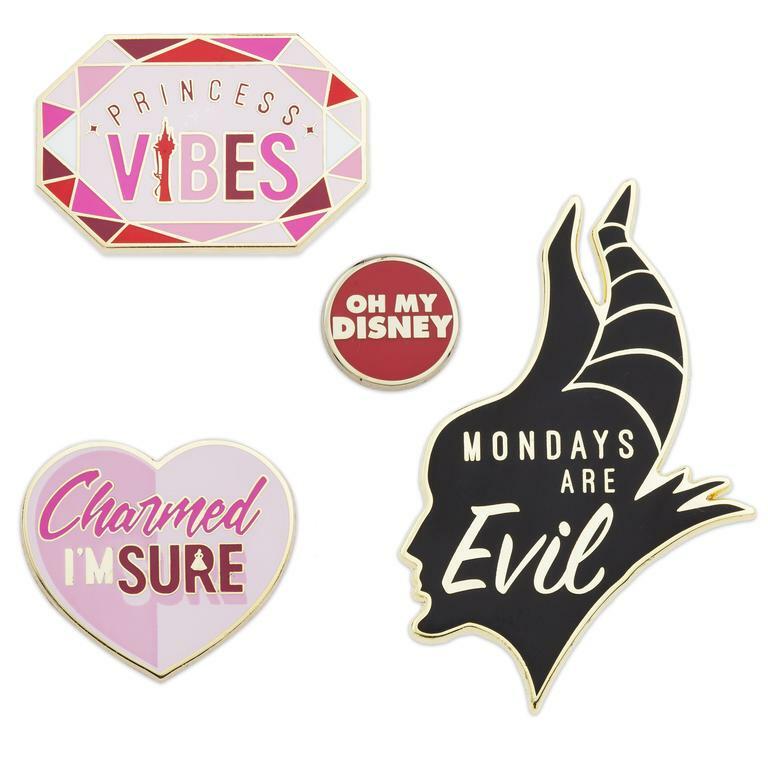 The ‘Monday’s are Evil’ Maleficent products are wonderfully dark and funny and really show off Disney’s playful side with their designs.